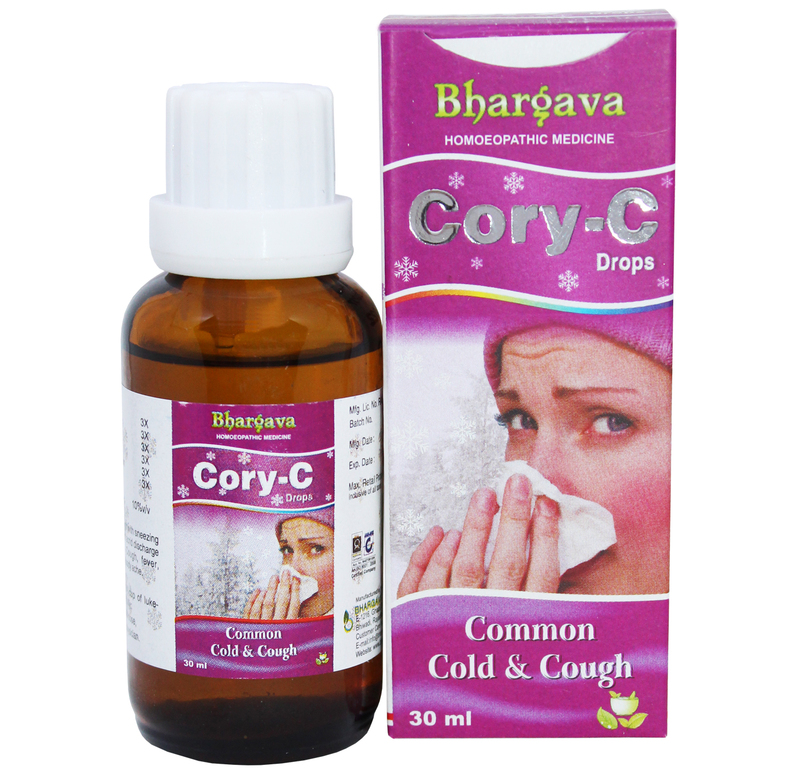 Cory-C is a Homeopathic drop for common cold and cough with sneezing, Influenza, coryza with acrid discharge from nose and eye, fever, headache and general body ache. Doctor Bhargava Cory-C Drop is a result of techniques perfected over 100 years of practice. Start taking Homeopathic medicine today and get the best treatment.